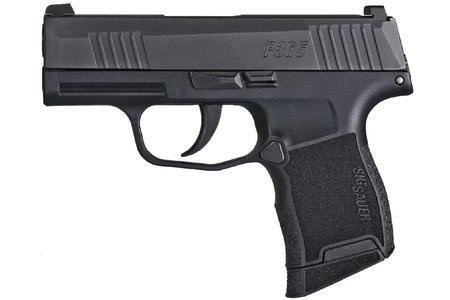 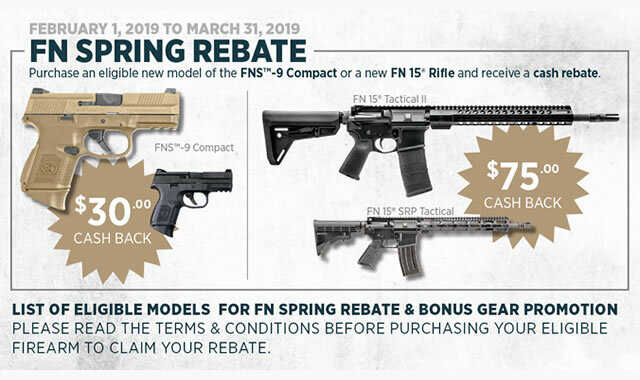 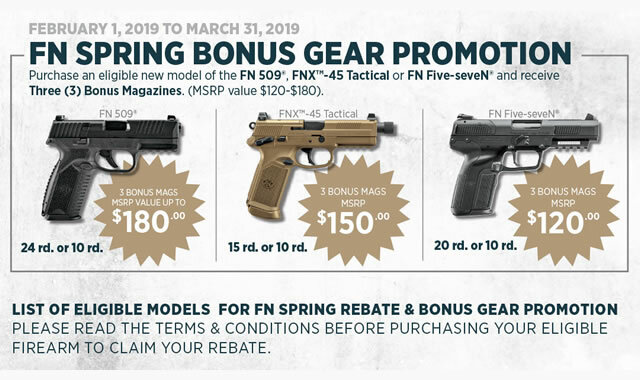 Purchase an eligible FN Five-Seven, FNX-45 Tactical or FN 509 Standard and receive 3 bonus magazines. 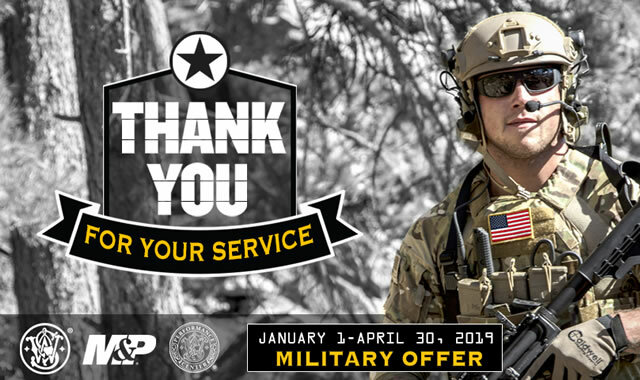 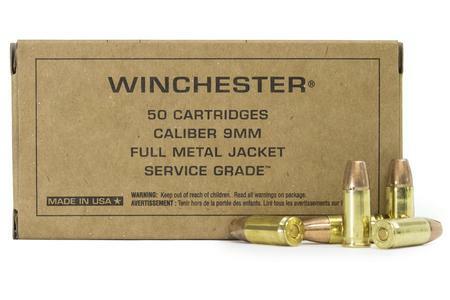 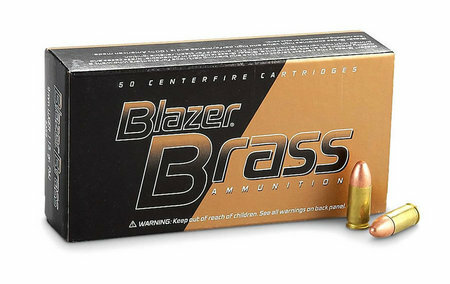 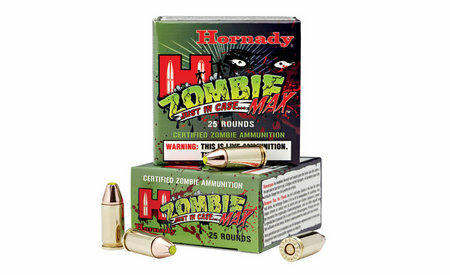 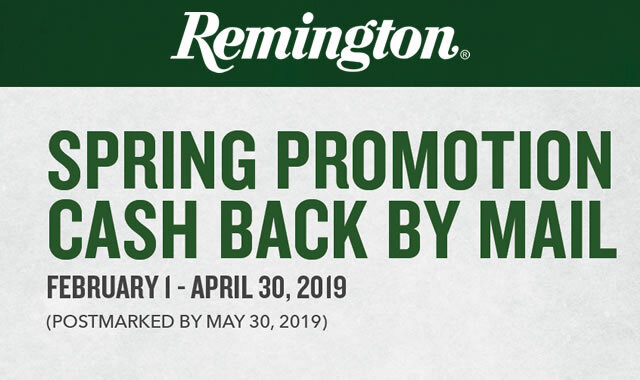 Receive up to a $100 rebate with the purchase of select Remington firearms. 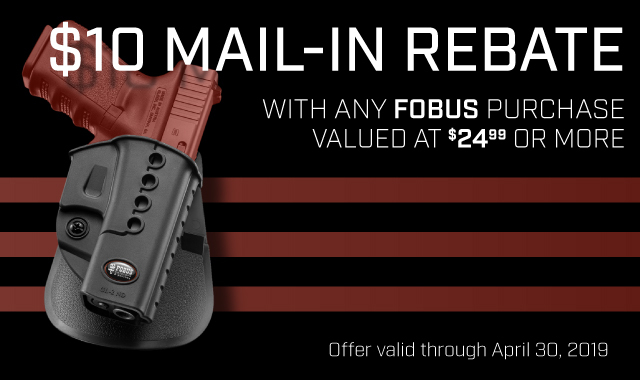 Purchase any Fobus holster at $24.99 or more and receive a $10 rebate. 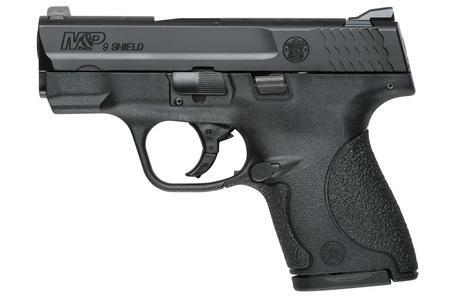 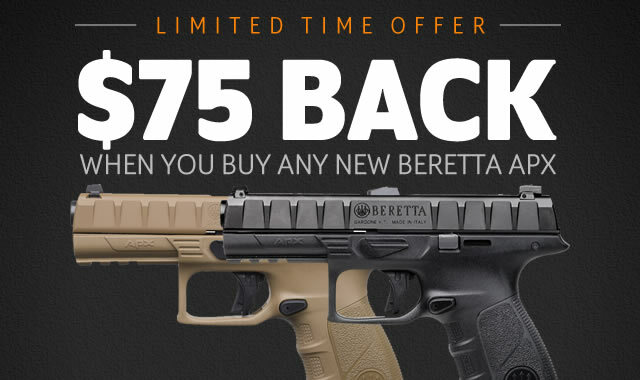 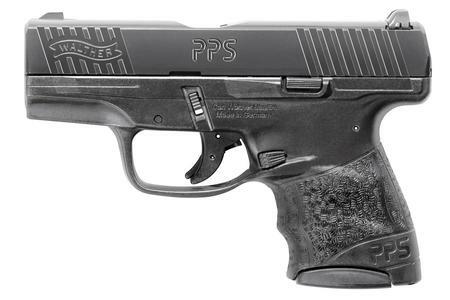 Purchase any new Beretta APX and receive a $75 rebate from Beretta.